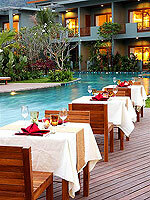 Newly opened in 2009, Matadee Resort is a luxury hotel with a big swimming pool and deluxe room. 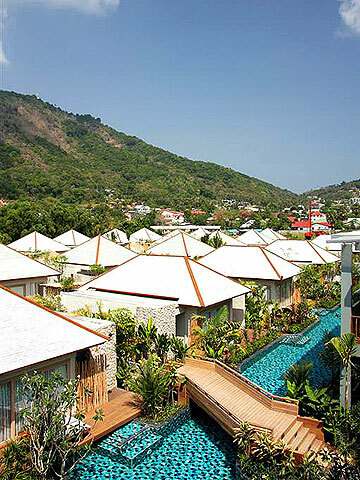 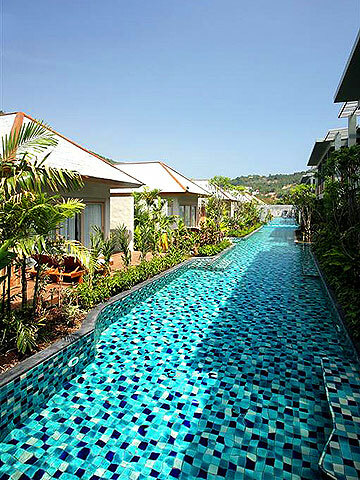 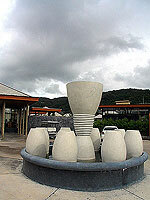 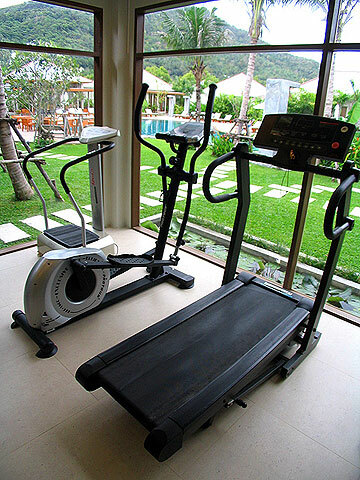 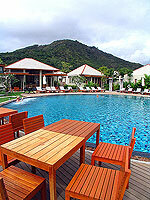 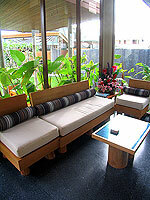 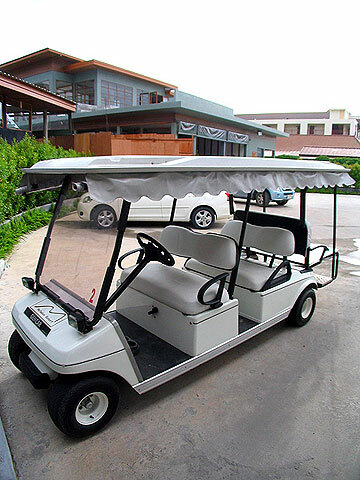 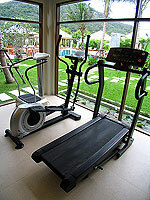 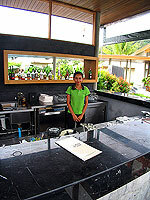 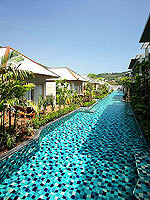 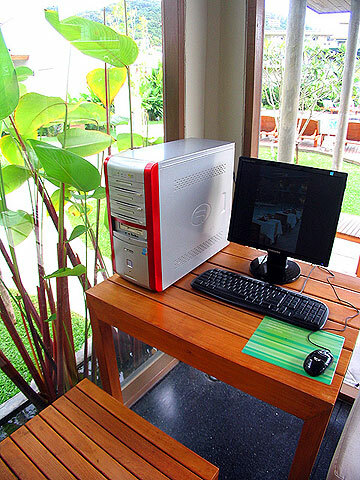 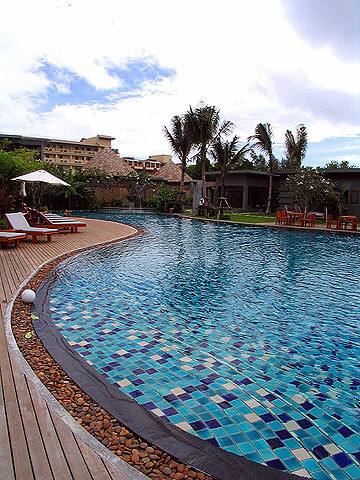 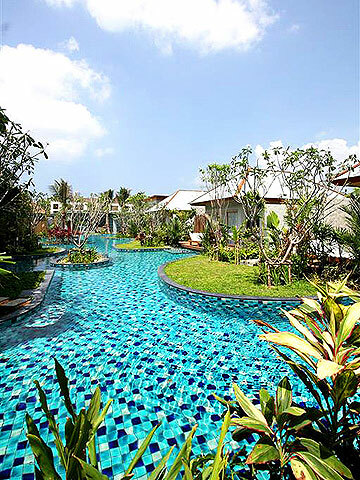 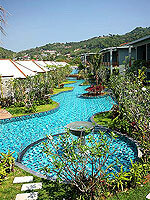 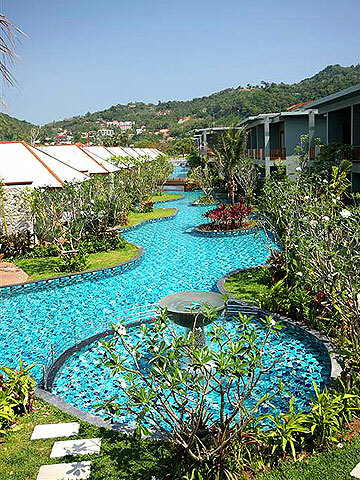 Matadee Resort is a quiet resort, located just off the shopping area of Kata Beach. The large main swimming pool is in the middle of the hotel, and most of the rooms offer direct access to the pool. 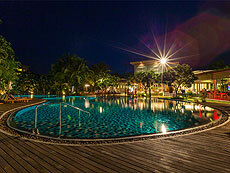 At night, the lights at the bottom of the pool illuminate like stars, and create a romantic atmosphere. 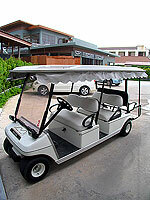 Highly recommended for couples. Swimming Pool : One large swimming pool with children’s pool and Jacuzzi. * A child/children 2-12 years sharing a room with adults without putting extra bed will be charged only breakfast fee of THB 250++/child.